Try telling that to nonprofit organizations. Several years back I worked with a small nonprofit agency with an annual budget of approximately half a million dollars. 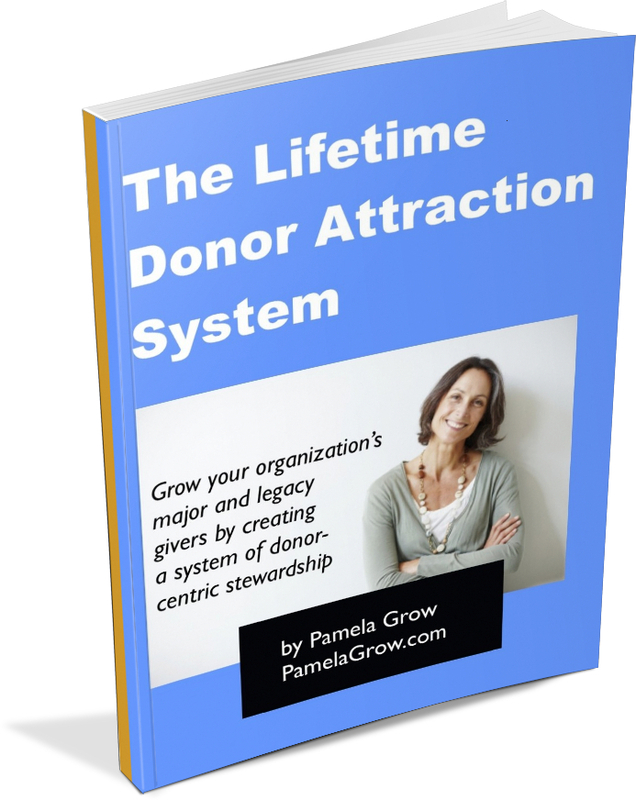 Early on in my role as development director – and throughout my two year tenure – I was admonished by the executive director to “weed out” the donor database. 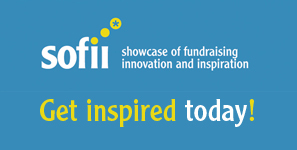 You see we were using eTapestry, a web-based fundraising and donor management system. At that time eTapestry was free for users – as long as your database contained less than 500 names. Web hosting costs all of, what? – $9 to $15 a month? Yet nonprofit organizations will do everything in their power, including spending considerable time and effort, to locate free web hosting. Thanks for the great thought. It is so tough for many NPOs because they are on tight budgets and it can seem like a great idea to cut costs. When I was leading an NPO my CFO used to caution against “penny-wise, pound-foolish” thinking. Once I figured out he wasn’t making a crack about my weight and he was referencing British currency I got it. Purging names is like throwing away assets. I do have to say, that I’m a fan of keeping names but not treating them all the same way (wouldn’t mail to everyone but that’s another blog post). Hoots and I once worked on a situation similar to what you describe but it was taking over a 1 million names down to 100,000. Not wise, fun or a good strategy, but it was quite an experience. Thanks for your great wblog, love the way you think. I’ve been a consultant to nonprofits for 20 years. Many nonprofits are penny wise and pound foolish, walking away from opportunities. Of course, their for-profit counterparts are far less willing to accept a quoted fee; they’re always looking for an opportunity to negotiate. I was a trustee of a national foundation several years ago. Annual fund donors giving at least $100 received a pin that cost about $1.75. We ordered 1,000 pins and ran out. The staff refused to order more pins! I tried to explain that spending less than $4,000 on recognition for more than $400,000 in annual gifts was not a bad deal, and that a securing a single $1,000 donor (like me) would pay for a lot of the pins! BTW, almost all the funds were raised at regional conferences by volunteers asking for gifts. You have some great points. I want to bring up our view about free stuff. 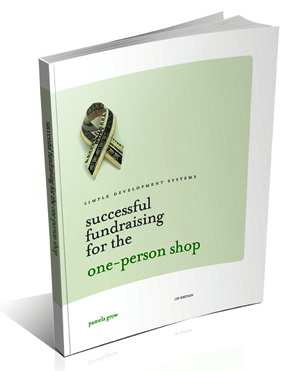 You may know that our donor management software product – http://www.donortools.com – has a free version. 1) Because small organizations need something that works too. 2) We hope that organizations see the value in our product and invest in upgrading to get more reporting and segmentation functions as they mature. 3) We want nonprofit professionals to say nice things about us to their colleagues. Word of mouth is the best marketing channel for us – it means we are of value and are useful. Our entire team has worked at nonprofits and hated complex and confusing pricing sheets that quickly add up. We keep everything simple – including the pricing. I would like to point out that Donor Tools has the policy that customers on the free plan are still customers and we treat them the same as if they were paying. Not all things free are bad investments – but knowing when not to spend money can be expensive. I concur Chris. I’ve worked with a handful of organizations that were using Raisers Edge – when something far less expensive would suffice. Rarely is the RE user using the full potential of RE – not through any fault of the software company but usually due to high turnover and poor policies and procedures. I’m very interested in learning more about Donor Tools and appreciate your insight. Thanks for this post. I answered a question on LinkedIn recently about how churches expect everyone to do everything for free. Now some churches I know are hiring executive directors, but are not willing to hire a fundraiser, even a part time consultant, to help them make more money. It boggles the mind to think about how they’re willing to invest in a person who could lead them, but who doesn’t have fundraising experience, and just depend on volunteers to raise the money. Hopefully, someday nonprofits will learn that unless they hire someone with a lot of fundraising experience, they’re not going to get far. And the person who asked the question said he had the same problem with faith communities, they didn’t even want to pay an electrician to come and work on their wiring, they wanted someone to do it for free (illegally I might add!) Truly ridiculous. Ramit Sethi of iwillteachyoutoberich.com says, “Forget nonprofits. They are not willing to pay for quality.” Your thoughts, Pamela? My significant other of eight years is a marketing consultant. He’s been telling me that for years (“Forget nonprofits. They are not willing to pay for quality.”). I’m out to convince him he’s wrong :), change the mindsets of nonprofits to realize that they must be as committed to funding their mission as the mission itself, and effect change in my own way. What’s the first thing most people think of when you say the word “fundraising?” Nine times out of ten the answer I get is “events.” Yet what has the lowest overall ROI? I worked for an NPO with a $40m budget whose CIO had this mentality. It would be mortifying to sit in negotiations with software vendors where he’d start the conversation off with how we expect the service/software for free. They would look at us like we had 5 heads. The result was always that the vendor would no longer take us seriously or give us much respect. I gave a presentation recently on the subject of data mining for a group that consisted almost entirely of non-university nonprofit folks. I knew that many of them had databases that were really not adequate – certainly not ready for data mining – probably due to cost, and limited staff time to devote to doing a proper job. I wondered, is there any potential for smaller nonprofits to pool their donor data and let someone else worry about the business of maintaining a database? (I describe my thought here: http://wp.me/pJgUs-aP). This is somewhat peripheral to your subject of your post; it just comes to mind as I read it. I know of non-profits who pride themselves on using all volunteers and have no systematic fund raising process, except mailing campaigns to individual donors. They are missing opportunities from many foundations, but won’t pay for a grant writer. We recently started a non profit and know we need to pay for services. Here is the kicker we are willing to pay for services but as yet don’t have the money. Any fundraisers willing to work for a percentage of funds raised talk to me.